Whether you get together with your extended family every year, or once a decade, it’s important to cherish the time you get to spend with with family. 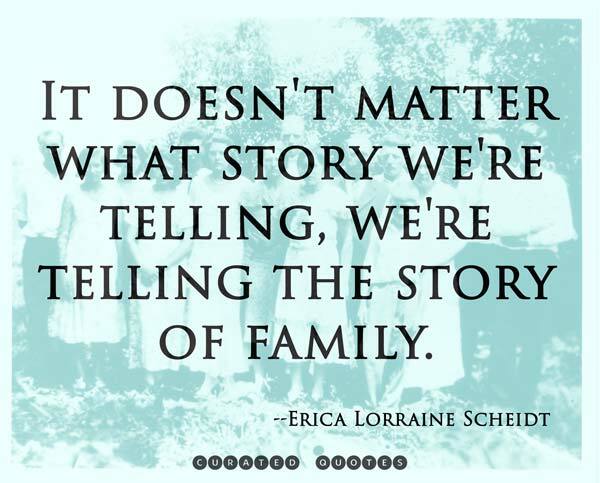 Here, we have a collection of quotes perfect for family reunions, parties, and get togethers. There is no such thing as a normal family so don’t trip off it, just deal with it. Ice T.